What would it be like if all of Canada looked the same? What if the climate was same everywhere in Canada? What would you add or revise the next time you taught this unit? This unit has been created to help students develop their understanding of the diversity of Canada, and how the physical environment and climate has an effect on the people living in specific regions of the country. 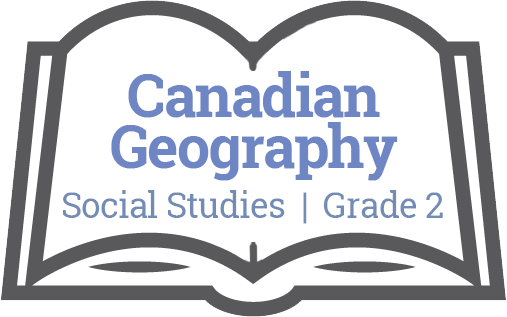 Students will work through whole class activities, as well as rotating through a set of stations on the physical regions of Canada, and individual activities. All activities will culminate in a GRASPS task where students will create an iMovie or iPhoto slideshow where they will take on the role of a new immigrant to Canada, deciding on which region they would like to live in and why. This unit was originally created with the intention to follow a previous unit that compared Canada’s past to now, so connections will be made regarding how the land and climate has changed throughout time. This unit is also a good springboard for a further unit on how Canada fits into the world.